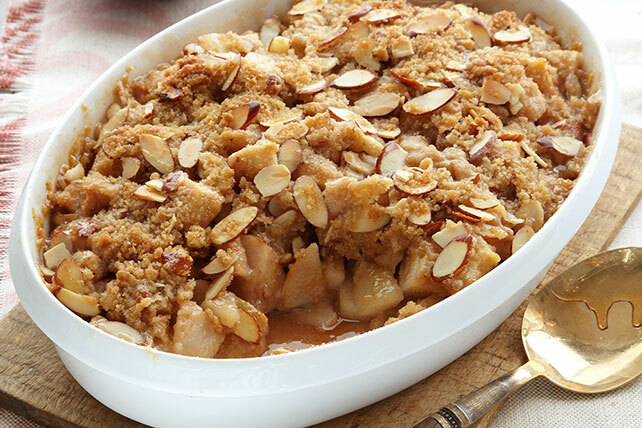 Discover how to pair your favorite dinners with tasty pear desserts. 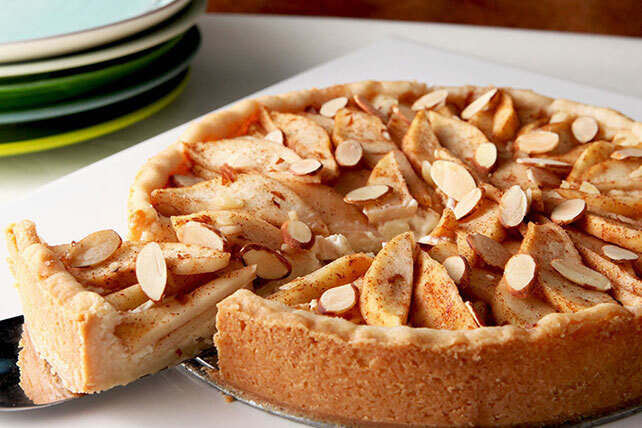 Our step-by-step pear dessert recipes will help you find a new favorite fruity dessert. 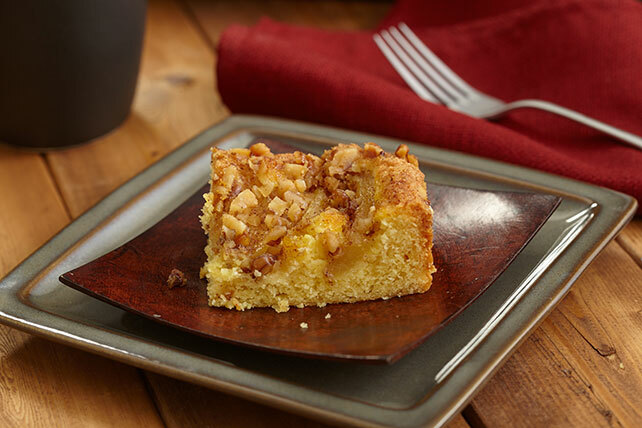 Bake your pears into a sweet pear crisp, easy pear cake, layered pear dessert, Pear Upside-Down Cake or other pear desserts. 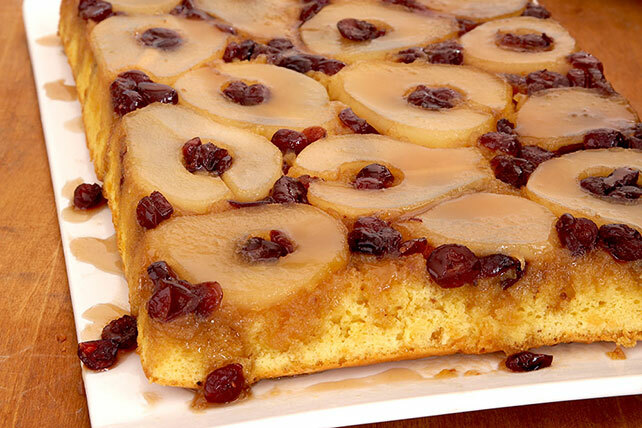 Want to pair up apples and pears? 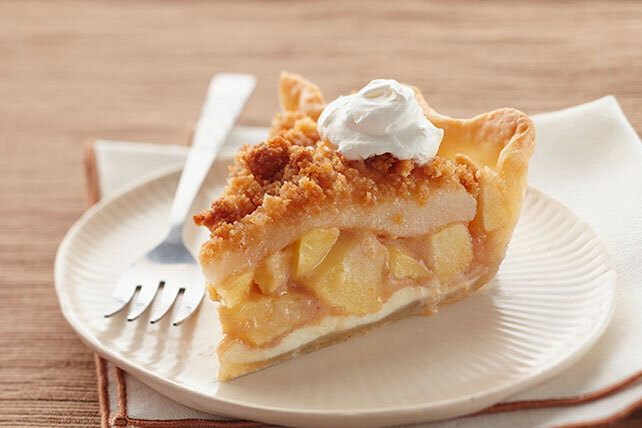 Try our Apple-Pear Crumble Pie. 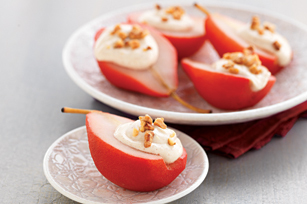 Get some helpful hints at on pears tips page. 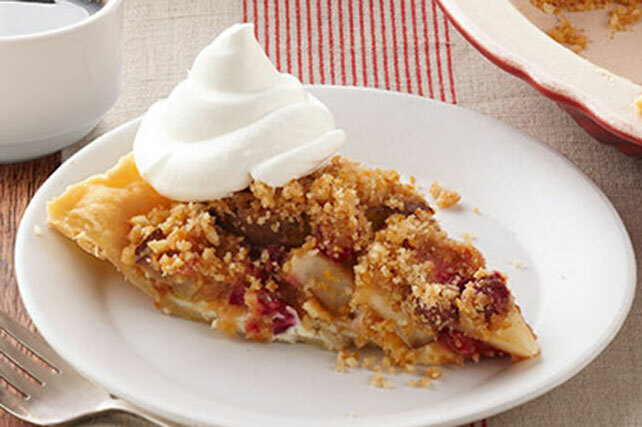 For more seasonal ideas, check out our Seasonal Desserts and Seasonal Produce pages.